Perfect after a long workout or a long day, our Bath Soak is infused with pure CO2-extracted THC to relieve muscle soreness and tension. 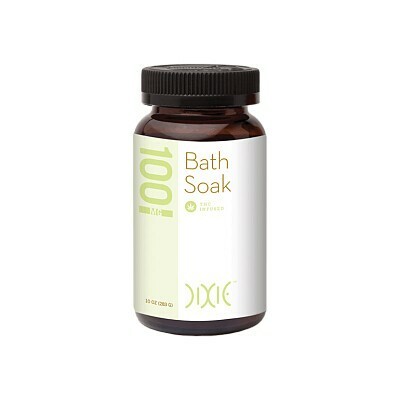 And it’s formulated with rosemary, lavender and cedar wood to help you find deep relaxation. It feels good. It smells good. It does good.